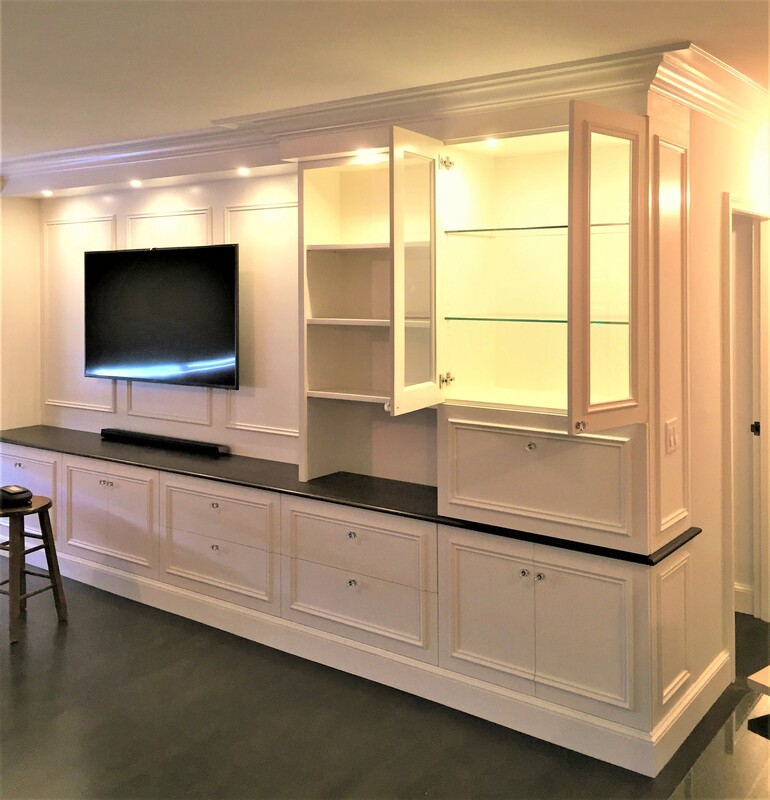 Custom built-ins can provide both functional storage and aesthetic value to your project. 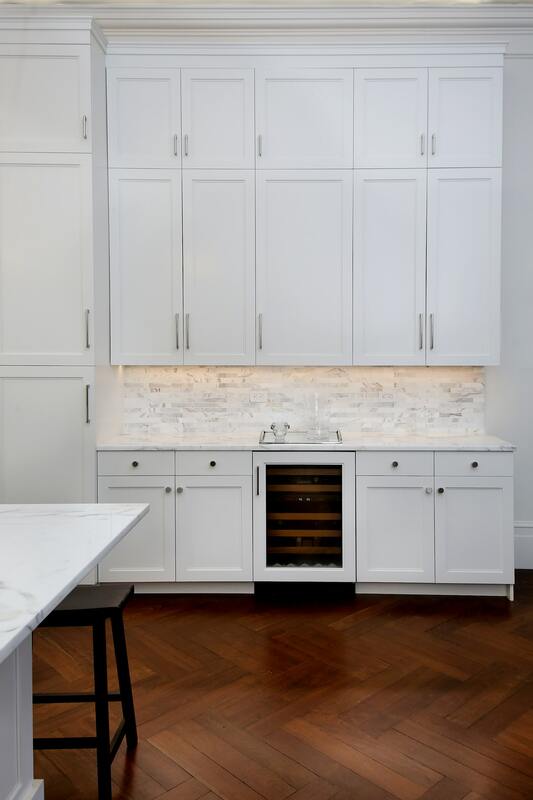 Whether they be custom designed affixed bookshelves, media entertainment installations, wine cellars with their built-in shelving, washer and dryer closets, wet bars, or whatever else might suit a particular purpose, we can make your ideas a reality. 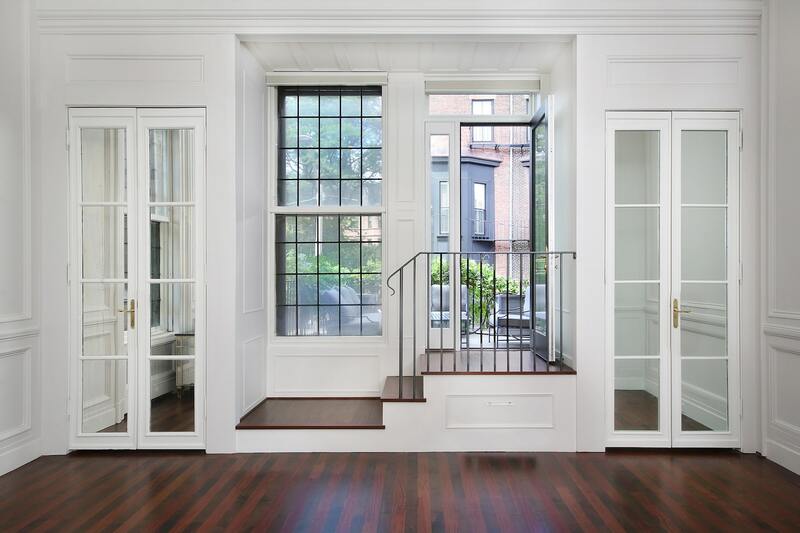 By adding custom millwork to your home, you can make your space more refined. 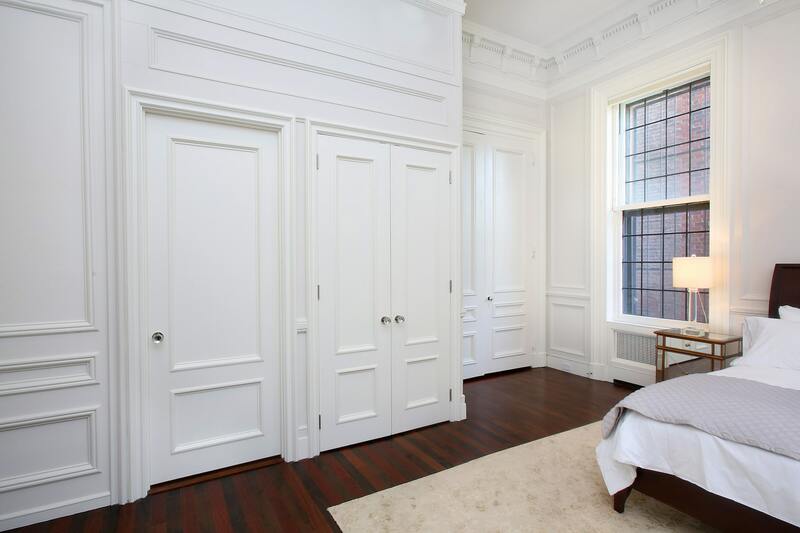 Moulding, wainscot, and paneling can add a new dimension and warmth to otherwise flat surfaces. 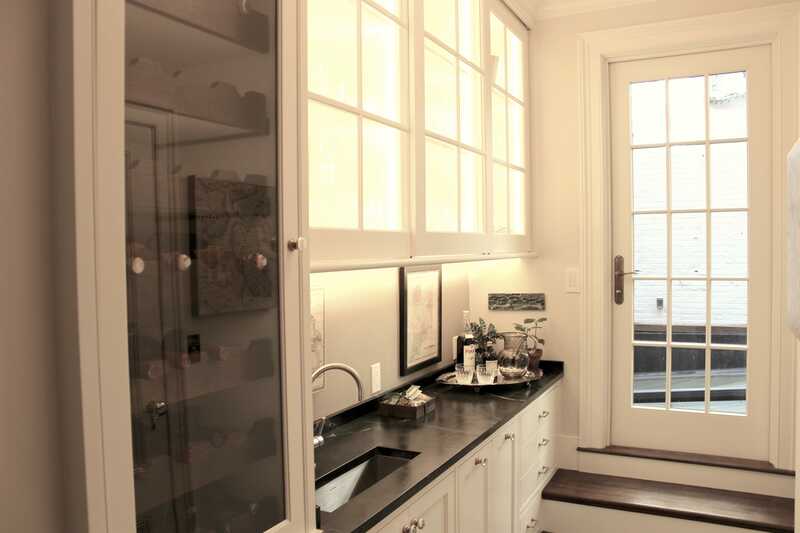 We work with the top architectural millwork suppliers. Make your space more livable and desirable. 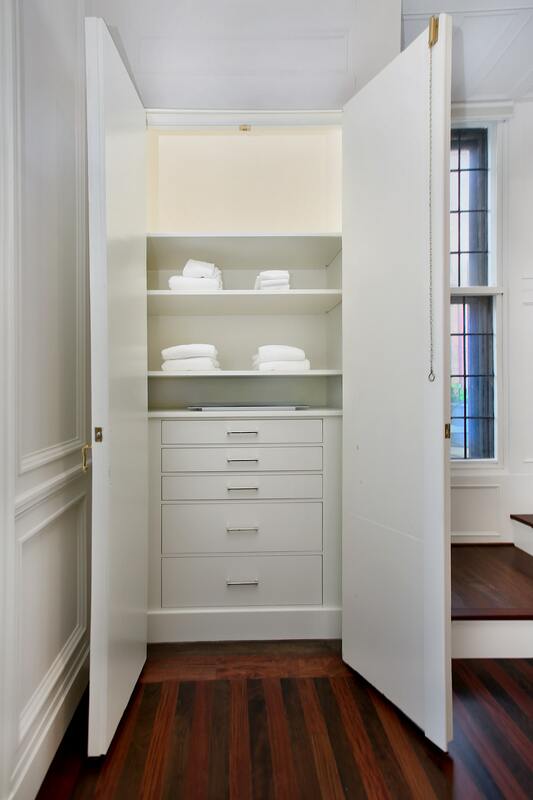 Built-ins add organization and aesthetic value to your home. 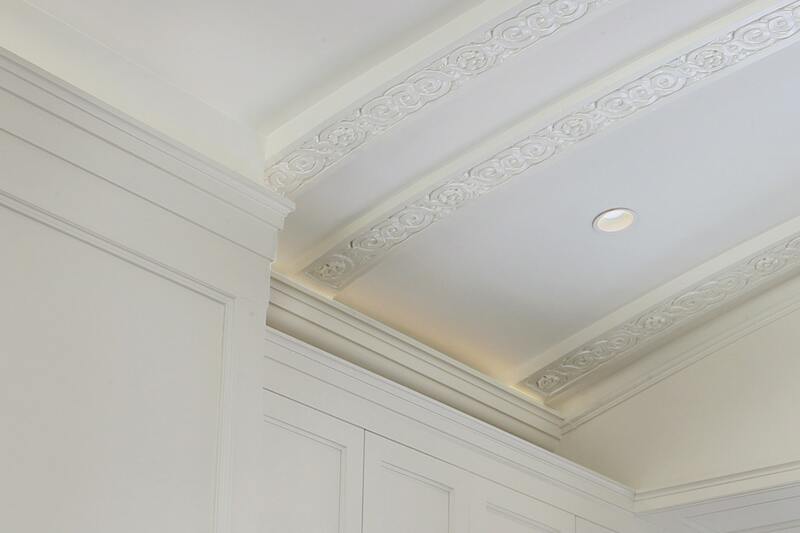 Solving the challenges posed by the technical scope and complexity of installing millwork and built-ins to tight spaces is what we here at Ferree Group excel at.